Catarina joined the Monkey Puzzle Team in September 2018 after moving to the island from Madeira. 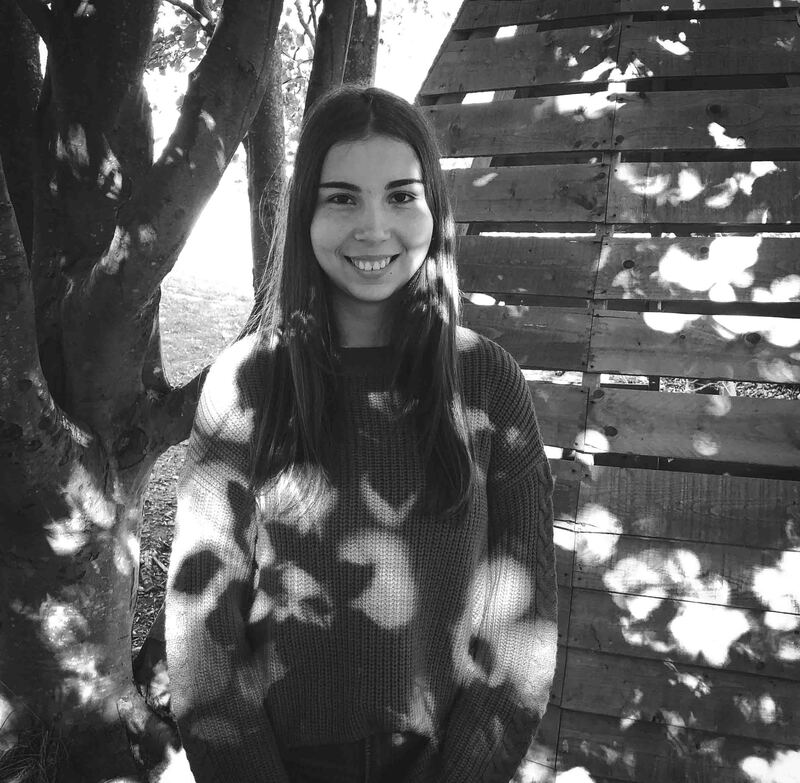 Catarina is very highly qualified member of the team after completing a degree in Child Education and continuing on at university to obtain her masters. Catarina has joined the Pre-Reception department working as holiday cover to help learn and understand the different groups within this age range.